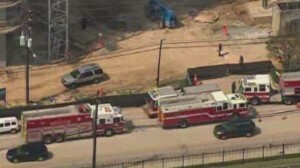 A construction worker fell 10 stories to his death Thursday at a construction project at 2800 Wesleyan near W. Alabama. 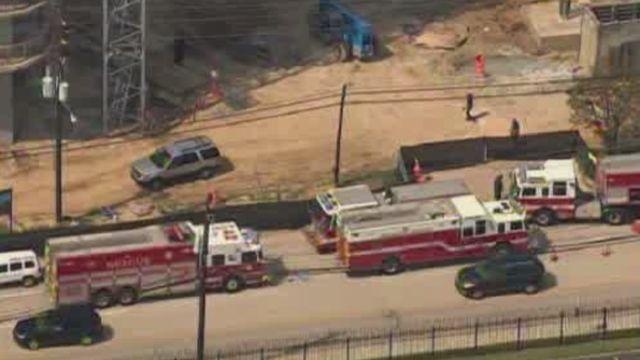 Houston Fire Department responded but the man was already dead. It appears the construction project is a 35-story residential tower being developed by CF Jordan Construction, according to the Houston Chronicle. The construction worker was employed by a sub-contractor at the site. OSHA will investigate to determine what happened; wonder why this worker wasn’t wearing fall protection if he was on the tenth floor? KHOU’s story. Channel 2’s story. Channel 13’s story. Houston Chronicle’s story.